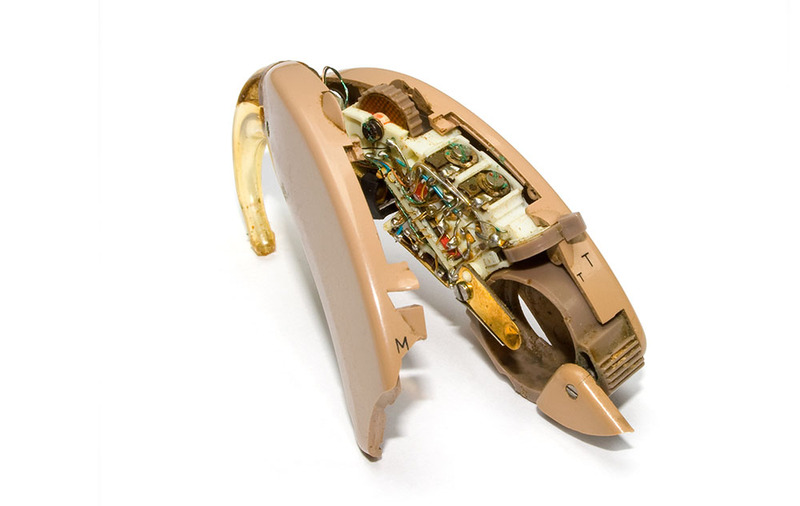 Hearing aids are quite complex little tech devices, and at a certain point, they might need a repair. There are various issues that can occur with hearing aids, and for each issue, a different repair is needed. This can include problems with the inner workings of the device as well as the outer body. So, what repairs might your hearing aid need? Quite a simple one this, the hearing aid hook might get damaged. The hearing aid hook is the part of the hearing aid that fits it neatly around your ear. If it gets damaged, there’s nothing to hold the hearing aid in place. As such, it’s an important repair. It’s also fairly cheap, and you might even try repairing it yourself. If the hook has snapped, you might try gluing it back together. This repair is usually needed due to the hearing aid not being in its container when it’s been taken out the ear. You may also have an issue with the sound of the hearing aid. If this is the case, it’s usually a problem with the microphone. A tech issue like this is not a simple fix, and you certainly won’t be able to fix it yourself. Indeed, it’s likely that you will need to get it repaired by the manufacturer. Of course, it is worth pointing out that a problem with the sound can also mean that your hearing has once again changed, perhaps growing worse. If that’s the case, you just need to think about getting the settings changed, and this won’t cost you anything. You should remember that when you use a hearing aid, it does stop the natural process of your ear getting rid of excess wax. With a wax build up, it can get inside the tube of the hearing aid. This tube connects the device to the receiver, so if it does get clogged up, then it will need to be replaced. It’s possible to change the tubing yourself if you have received the proper instructions from your audiologist. Earmolds do suffer wear and tear. If that happens, they need to be replaced, and you will know when this has occurred because the hearing aid will no longer fit comfortably inside your ear. Fixing this issue will take some time. It takes a couple of weeks to get a new earmold process. If this is not needed, it might be possible for a quick change to be completed by your audiologist. Or Finally, you might have an issue with the battery. This can be as simple as the fact that the battery has been put in the wrong way. Or it could be that there is a more serious and complex issue. If that’s the case, then the battery compartment will need to be replaced or repaired. Again, it’s an issue that needs to be handled by a professional to make sure that the process is completed effectively. Have you encountered any of these common hearing aid repairs?